Brainstorm Golf is the creator of the Happy Putter, the most adjustable putter ever offered to golfers. Here's their story and what these babies do. Founded by Vikash Sanyal, Brainstorm’s mission is to provide putter adjustability to consumers based on playing conditions and their putting tendencies, a luxury that only tour players have enjoyed in the past. Sanyal has over two decades of experience as a successful entrepreneur in the golf industry. As one of the original members of the Odyssey Golf team, Sanyal played key roles in all areas of the company’s growth. Of particular importance, he helped develop some of the most successful putters the golf industry has ever known. Furthermore, Sanyal became the founder and CEO of the fastest growing putter manufacturer in the history of golf equipment at Never Compromise Golf. Sanyal is ready to strike again with Brainstorm. 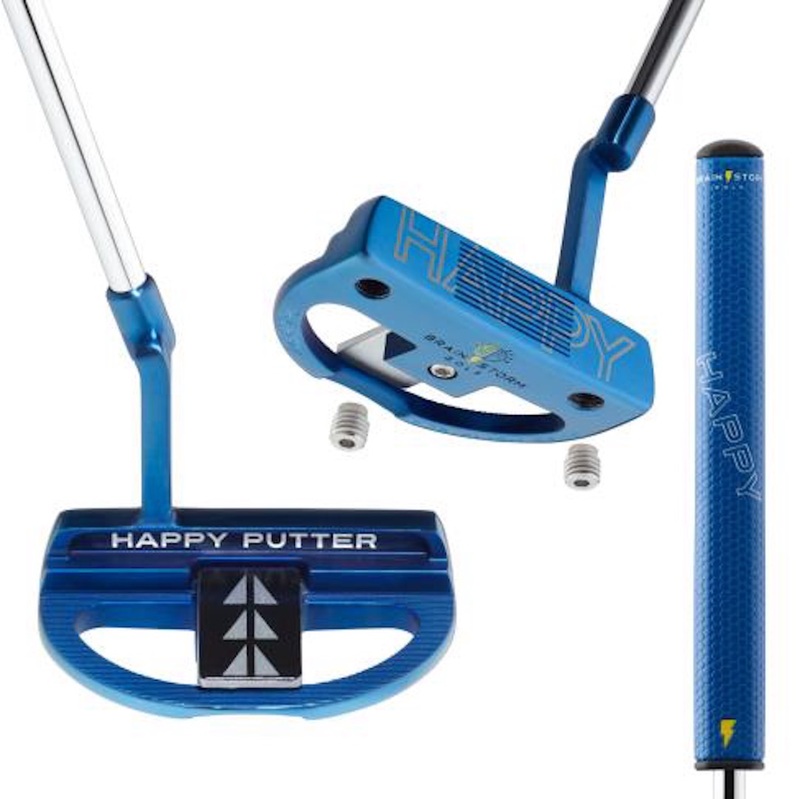 The Happy Putter line includes the Eye Align, which features adjustable alignment technology and adjustable weight, and the Tour, which features adjustable alignment, weight, lie angle, loft and offset. Every golfer - every person - has different visual preferences. 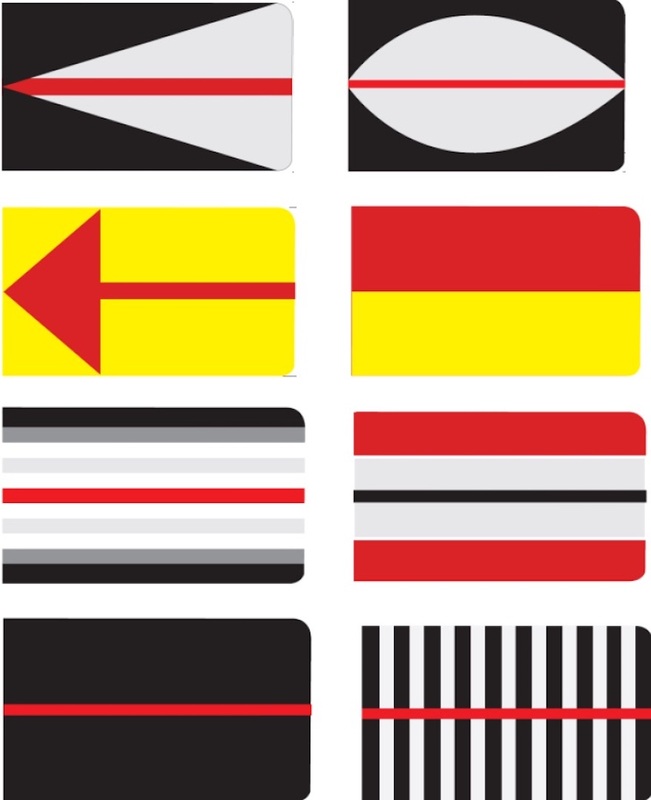 Some see colour best, some black and white; some prefer thick lines or thin lines or shapes. Happy Putters are adjustable in several ways, but the most game-changing way may be in their adjustable alignment technology. It’s a fact: most golfers don’t line up accurately. 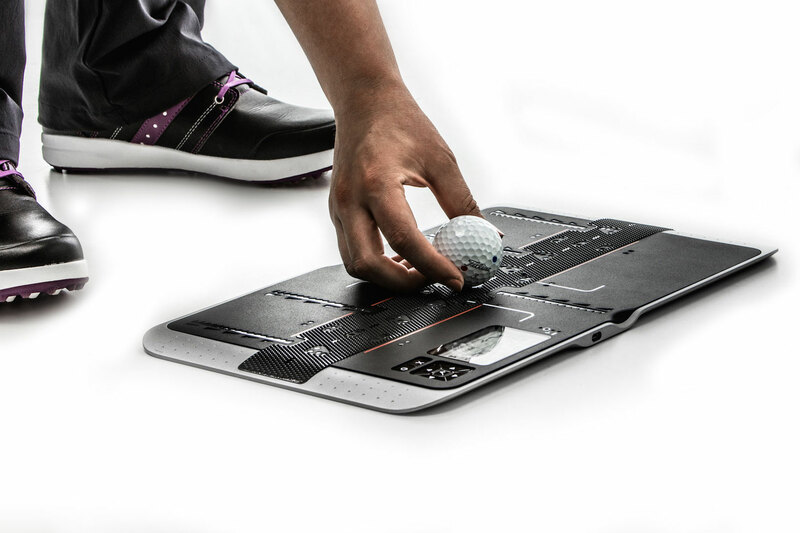 So Brainstorm Golf has developed multiple alignment guides to help golfers learn their natural alignment tendencies and determine what works best for them, allowing them to see the line better, line up accurately and make more putts. 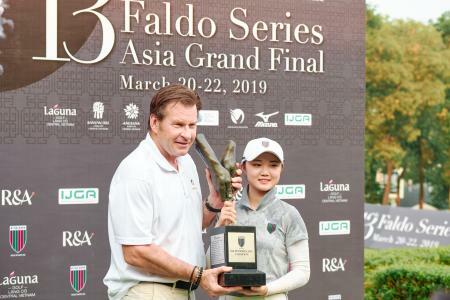 This adjustable alignment technology also addresses “Lazy Eye Syndrome,” the qualitative theory based on years of working with tour players and consumers. There are brain development theories that emphasize the importance of regularly exposing the brain to new things in order to keep it working at a high level. The more familiar the brain is with a situation, the less hard it needs to work. This theory also applies to alignment with putters. If the eyes get used to seeing the same visual cues, they don’t concentrate as much, and alignment suffers. Adjustable alignment technology allows golfers to refresh their putter on a regular basis, keeping their eyes fresh. Good putting is very simple: if a golfer lines up accurately and controls distance consistently, he or she is going to putt well. 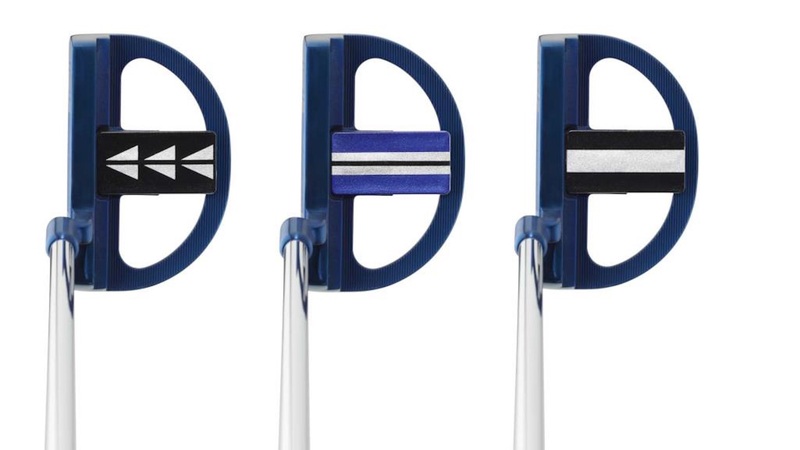 The Eye Align Series is the only putter on the market that allows golfers to dial in their alignment and their distance control based on their personal tendencies. Every golfer also has a natural swing tempo. 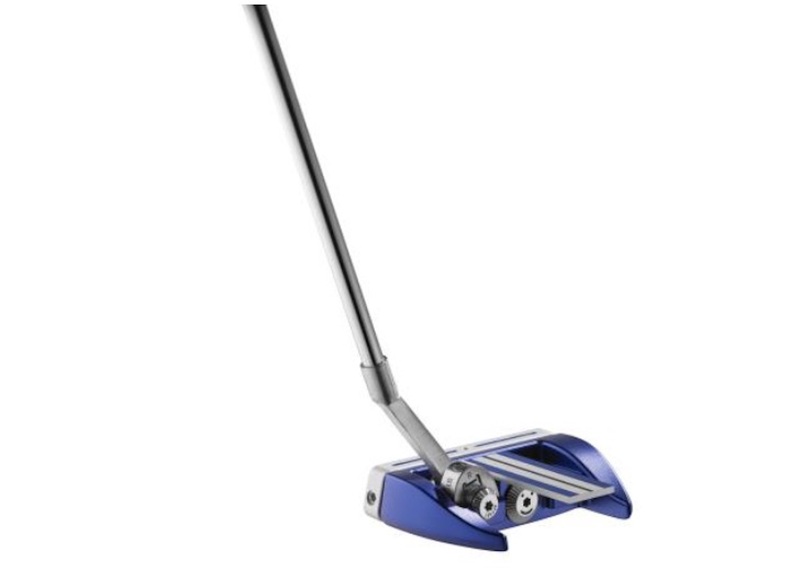 With the adjustable weighting system found in Eye Align putters, golfers can change the heel/toe weights to find the best head-weight to match their tempo. The Eye Align Series retail for $129.99, which we have to say is extremely competitive to say the least.